What’s New at Noroton Yacht Club? Well…probably the most recognizable change in its ninety years. 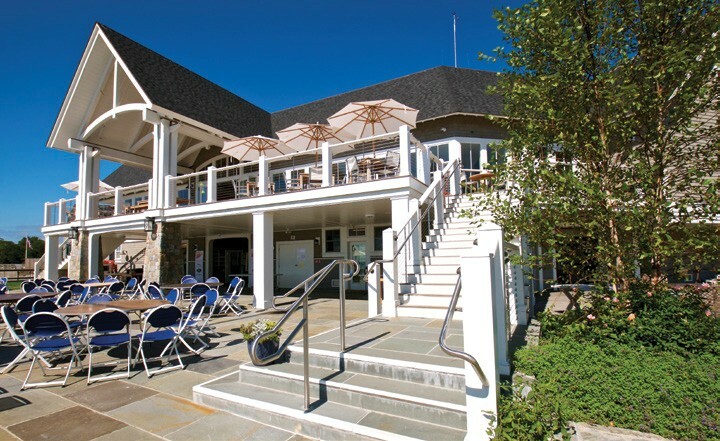 Founded in 1928, Noroton Yacht Club in Darien, CT is considered one of the premier yacht clubs on Long Island Sound and has a rich sailing tradition. The original clubhouse, first opened in 1929, was severely damaged by Hurricane Sandy and was demolished in 2016. This paved the way for the club’s symbolic rebirth with a spectacular new clubhouse, designed by Burgin Lambert Architects in Newport, RI. 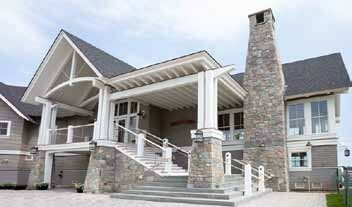 The most significant change in the Noroton Yacht Club’s last 90 years is their spectacular new clubhouse. To celebrate their new facility with the community, the club is hosting an Open House on Saturday, September 22, 2018. We are proud to represent this well equipped 1995 Catalina MK II. This is a two cabin two head design with the Pullman Forward Berth. The Yanmar 54 hp was new in 2008. Please call for more information or to set up an appointment. OWNER WANTS SOLD. ALREADY HAS HIS NEW BOAT.